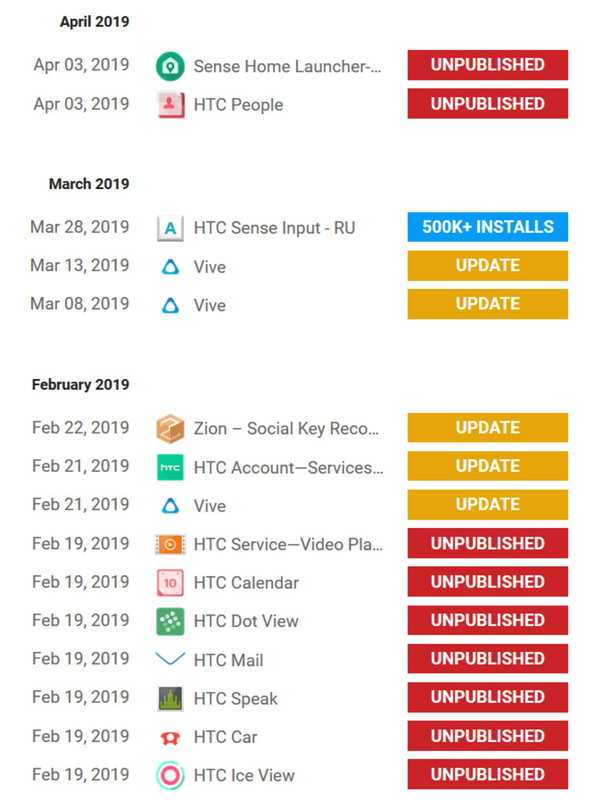 While we have yet to see HTC release a new smartphone for 2019, data from AppBrain (via Android Police) reveals that 14 apps from the manufacturer have been unpublished from the Google Play Store. This month alone, HTC has removed the Sense Home Launcher and HTC People. The former was a launcher that showed apps that users might want to open depending on their current location. There were three different options available: home, work, or out. The latter was an app that helped users manage their contacts, dialer and call logs. In February, apps like HTC Calendar, HTC Mail and HTC Dot View were unpublished. Calendar and Mail are pretty self-explanatory, and the Dot View app worked with the case of the same name. Tap on the front of the case, and a pixelated view (or a dot view) of the time and temperature would appear as well as information about incoming calls. Some of the unpublished apps had gone a long time without being updated and probably were no longer supported by HTC. But others, like HTC Calendar, HTC People and HTC Mail were pre-installed on HTC handsets. This doesn't necessarily mean that HTC has given up on the smartphone industry. In fact, that is a rumor that the company denied late last year. HTC is expected to deliver its first 5G phone in the second half of this year. HTC's decision to unpublish some of its apps would make sense if it decided to make its upcoming handsets run Android One. This is a near stock version of Android that keeps out bloatware from manufacturers. 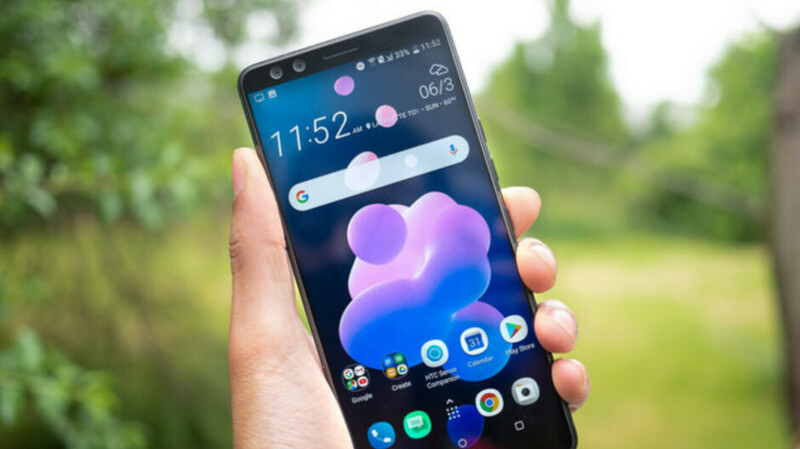 The last phone HTC released was its Exodus 1 Blockchain phone designed for cryptocurrency investors. Launched in December, the device comes with a secure wallet and a 6-inch QHD+ display. Powered by the Snapdragon 845 Mobile Platform, the Exodus 1 features 6GB of memory and 128GB of storage. There is a dual-camera setup on back (12MP + 16MP), dual 8MP selfie snappers, and a 3500mAh battery. The price of the Exodus 1 is $699. A number of HTC apps in the Google Play Store have been unpublished"
Certainly most of those apps are done better by Google. If they can't offer something better, and money is tight, then stop wasting resources. And doesn't the Play Store demand you build to a minimum Android Version now? Is it worth the effort to update them? I do hope they are just moving to Android One and not shutting down. Right move ... If you have same stuff from Google, let their apps do it. Keeping these apps cost money to them. Their site has been down too. Too bad, since they died, i lost interest in android. Droid incredible was still the best phone ever hahaha. Yesterday I updated my HTC mail.